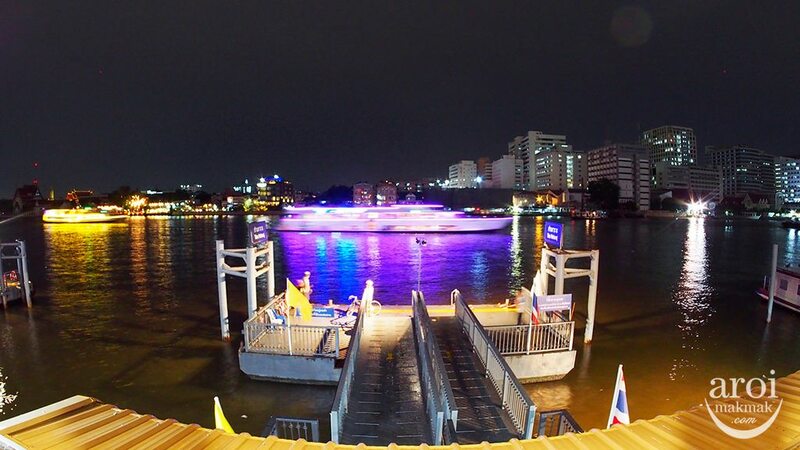 Reserve a seat to dine at Savoey Restaurant Here! 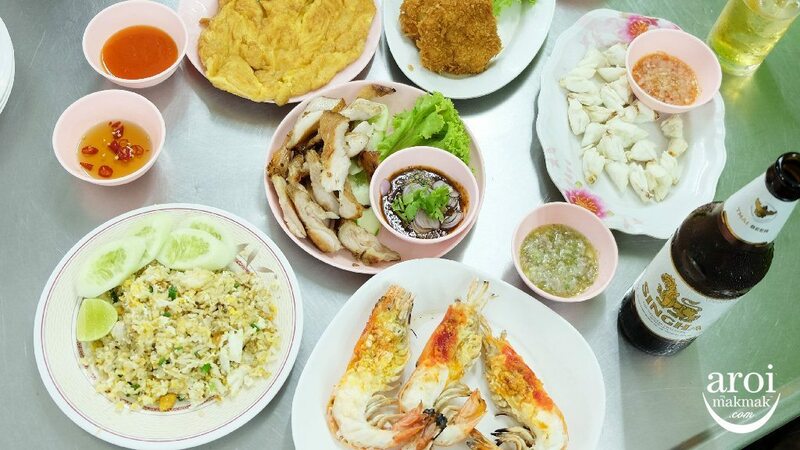 Savoey is one of our favourite seafood restaurant in Bangkok because their dishes and flavours have been very consistent. Whenever we bring new friends to try, they are always happy with the delicious meal. 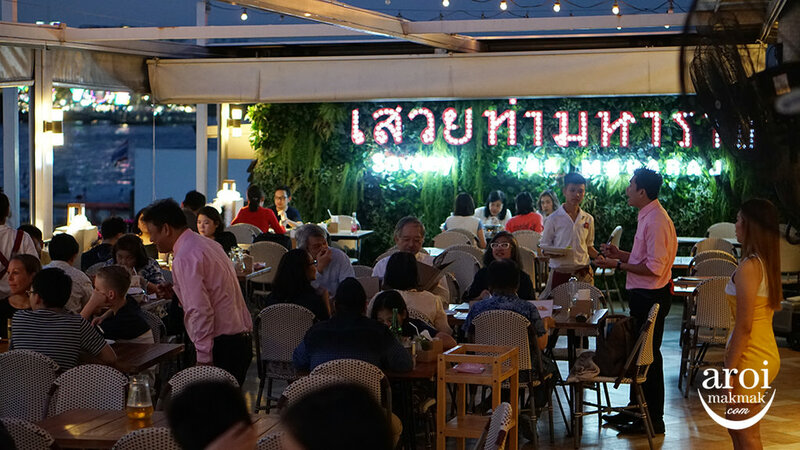 While many would prefer going to the branch at Mercury Ville (connected to BTS Chidlom), if you want a different experience, i.e dining by the river in comfort, head to Savoey’s branch at Tha Maharaj. 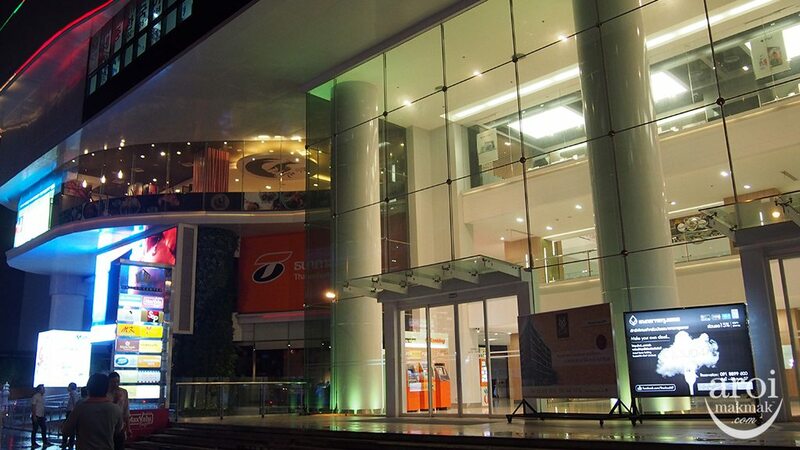 We have been here 3 years ago and they have since undergone some slight changes and renovation. 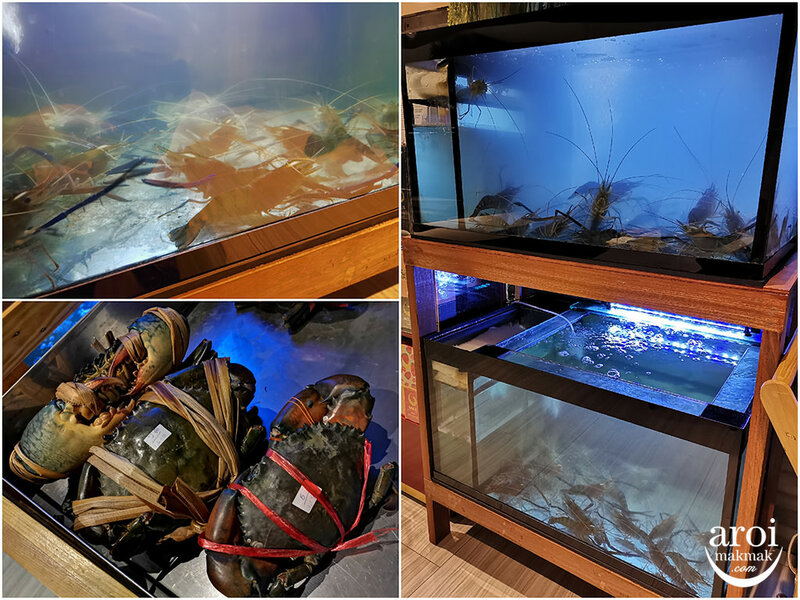 They now serve live seafood and it means that you get your seafood fresh! For example, this extremely popular Giant River Prawns! The picture above is taken when they are first placed on the grill. 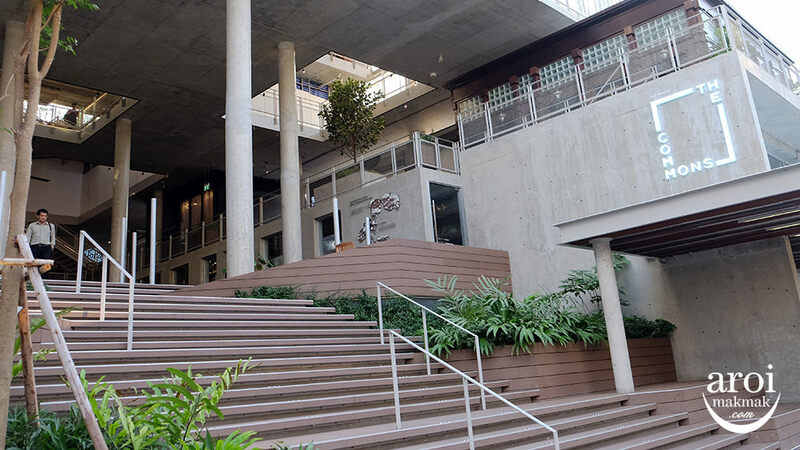 Let us check out their popular and favourite items! 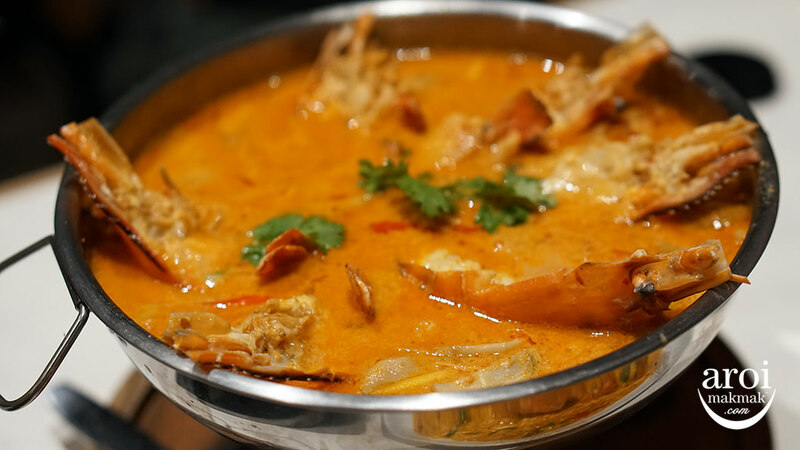 River Prawns Tom Yum Goong [380฿] – This is definitely an upmarket version of Tom Yum Goong because of the river prawns. Delicious soup with big prawns is always a good idea. 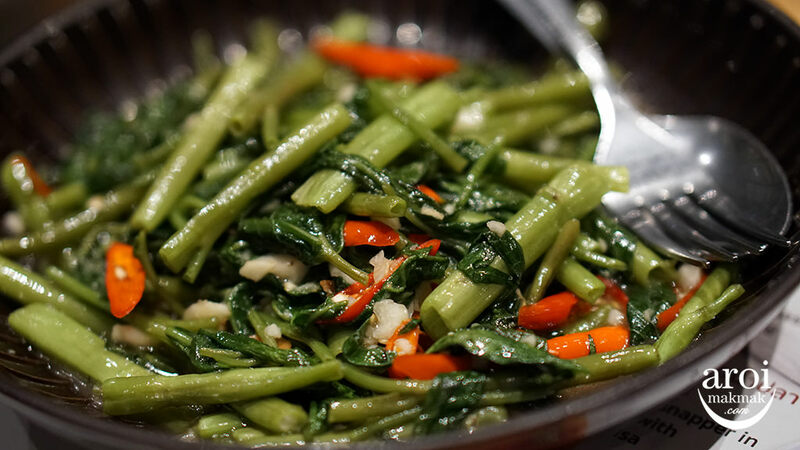 Quick-fried water morning glory with chilli [140฿] – For those who love vegetables, this is their popular item. 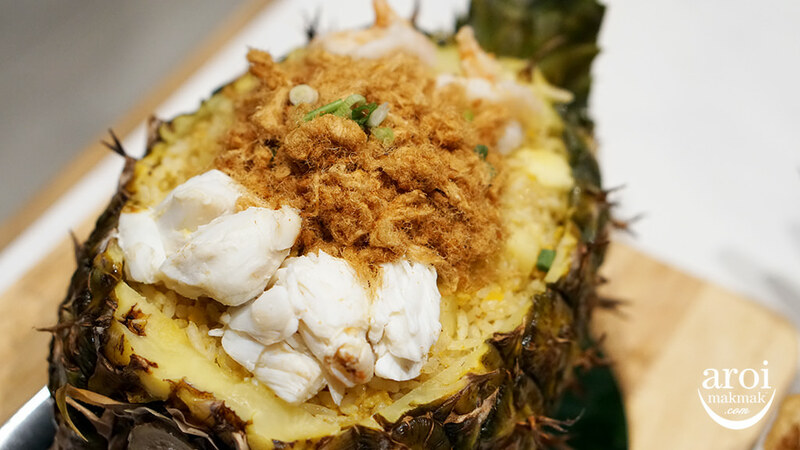 Special Baked Pineapple Fried Rice [290฿] – Seriously, you don’t find them much around Bangkok but the version here is not bad. 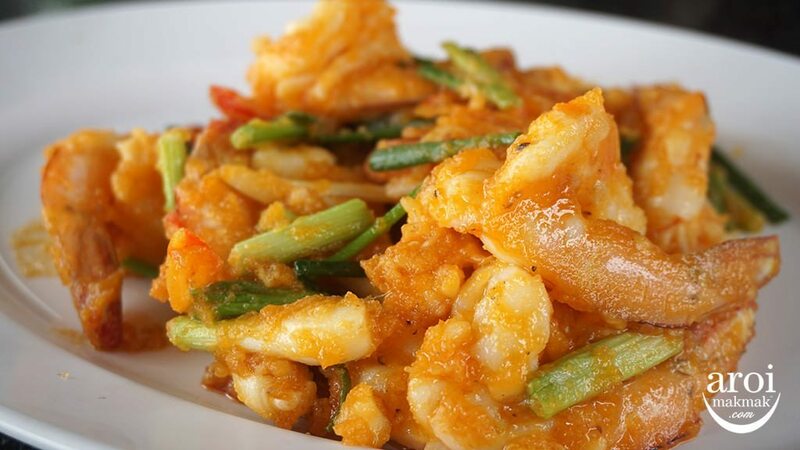 Flavourful yet not oily. 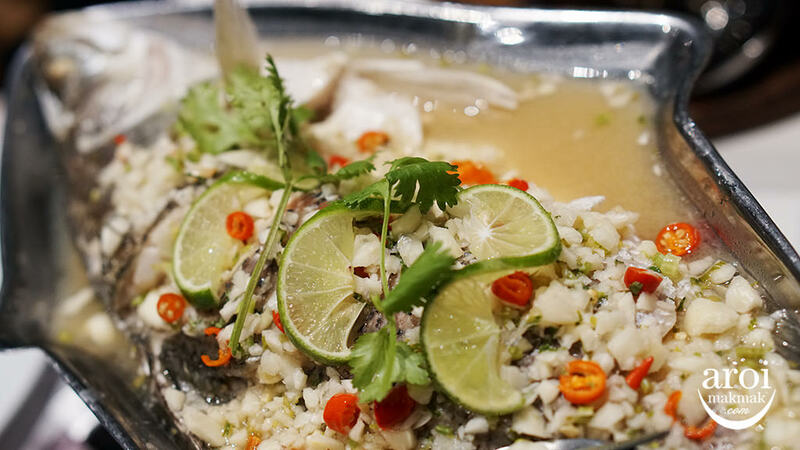 Steamed Seabass with Lime & Chilli Sauce [450฿] – When you come to Thailand, this one dish you must order because it’s so appetising, thanks to the lime and chilli sauce. 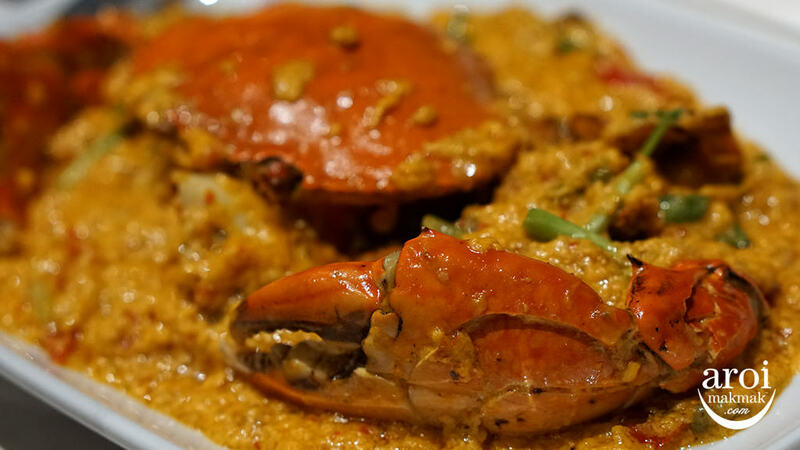 Stir-fried Curry Crab [695฿] – Like I always say, when you are in Thailand, you have to try Curry Crab! It’s not spicy but it’s so delicious and the curry goes well with white rice that you would just lick every bit of curry from the plate. 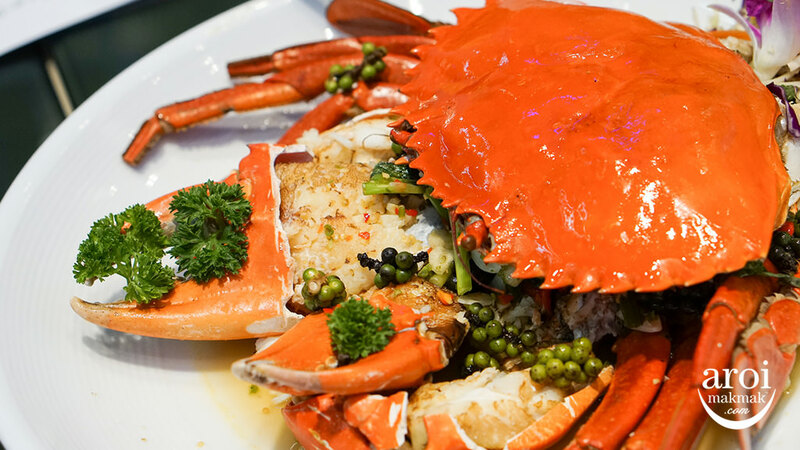 This version here comes with really big crabs unlike other restaurants. Big crab meat with curry is just shiok! 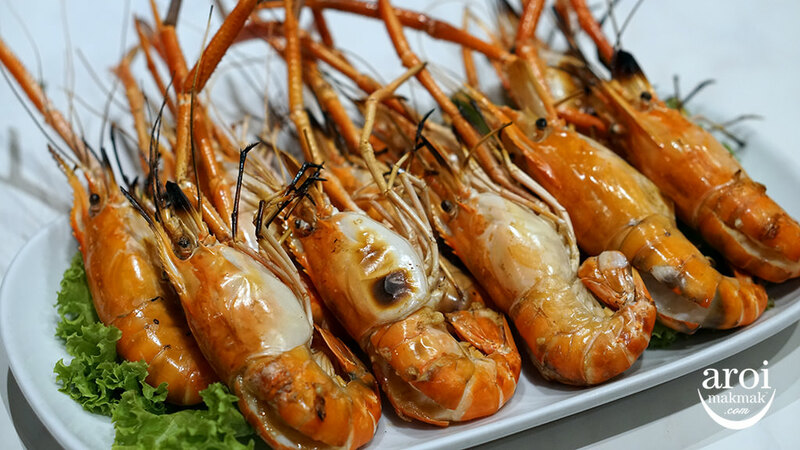 Grilled Giant River Prawns [850฿ each (333g) / 1000฿ each (500g)]. This is the grilled version and it’s just so delicious. 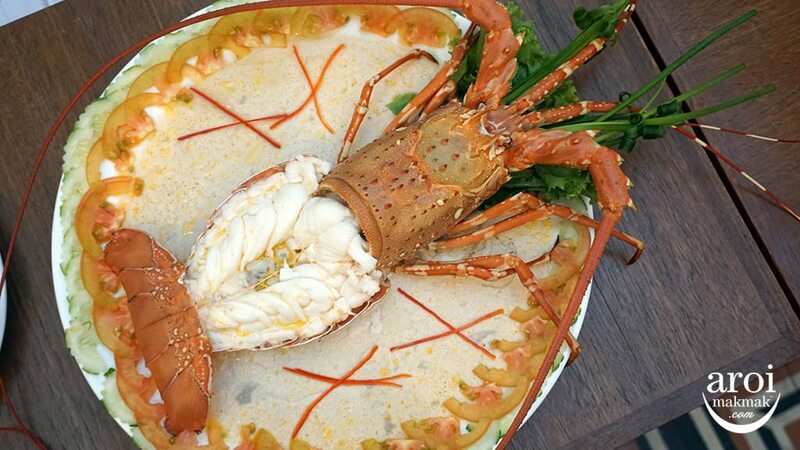 Seriously I think I prefer giant river prawns compared to lobsters now. 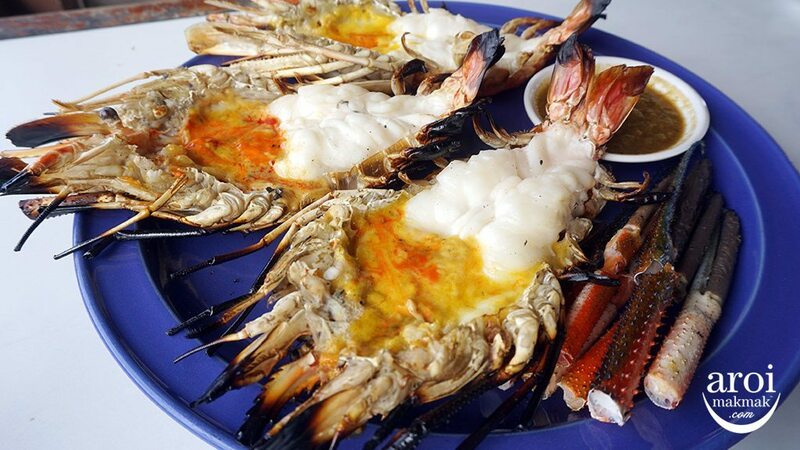 Grilled River Prawns [500฿ (small) / 1000฿ (big)]. 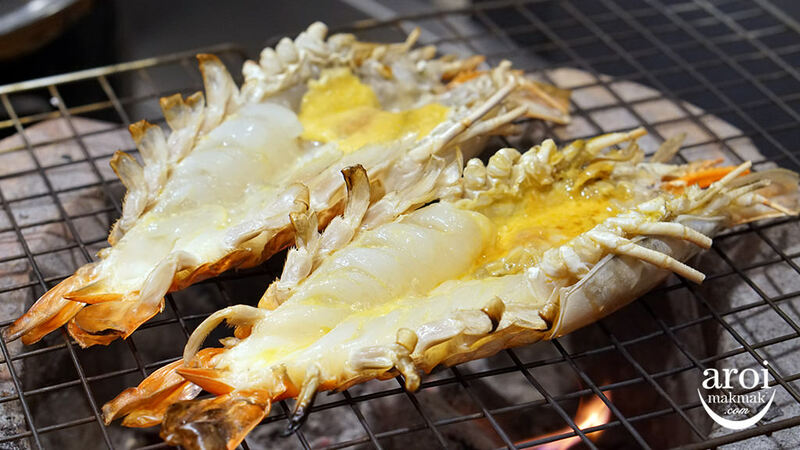 If you like the smoke flavours from the grill, you have to order this river prawns. 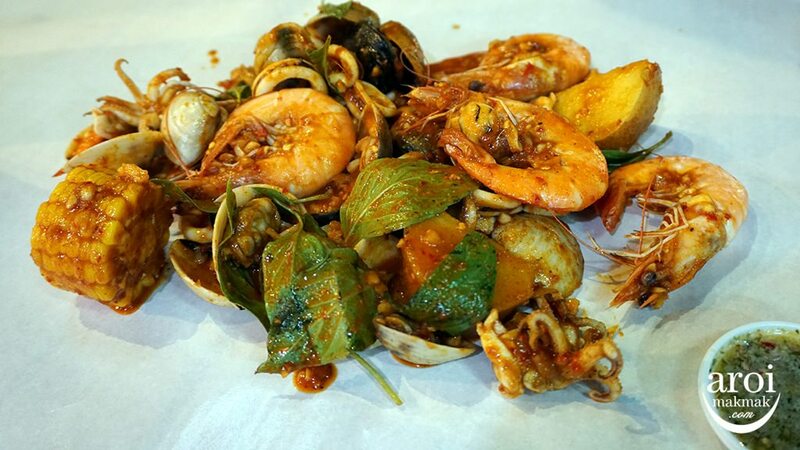 Although not as big as the giant river prawns, it’s equally delicious. 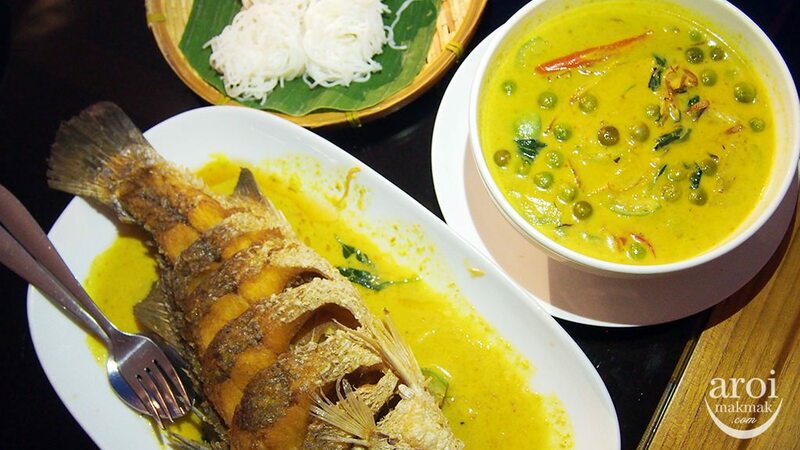 Deep-fried Snapper in Green Curry served with Thai rice noodle [470฿] – When you eat deep fried fish, it is good to make sure that the fish is fresh because if it’s not the fish will be extremely dry after frying. This fried snapper was fresh and you can tell when you bite into it. In addition what I like about fried fish is it’s skin. So crispy. 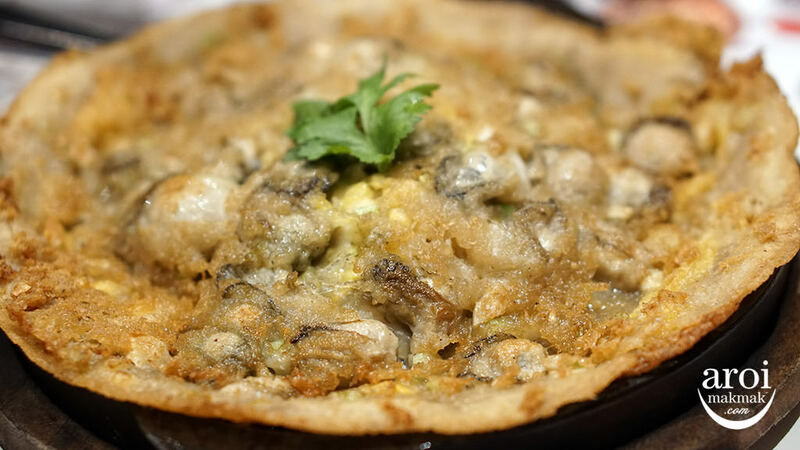 This version comes with Green Curry and it’s Savoey’s signature item. The rice noodles are soft and light and eating it with the green curry is just so good! 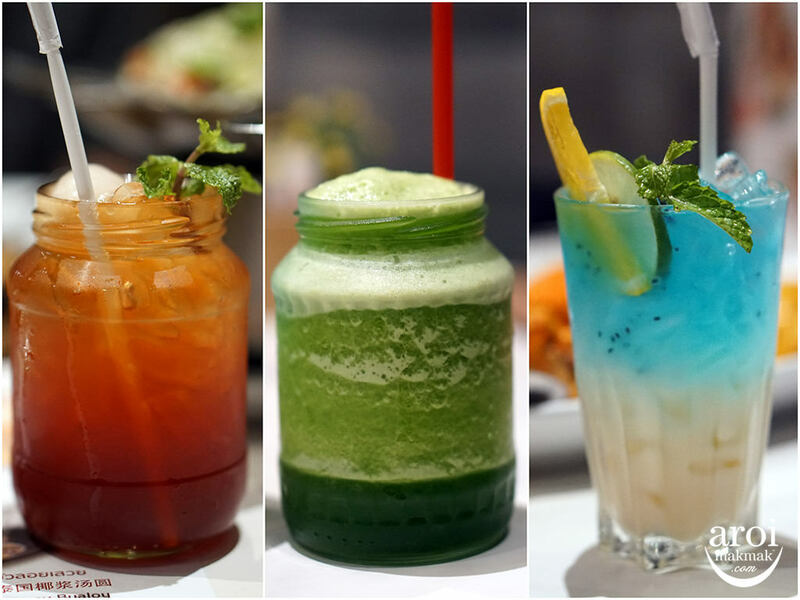 These are Savoey’s signature drink [from 60฿] and seriously, all of them are good, it’s really up to your individual preferences then. In the middle is Pandanus Kale Juice. Imagine drinking kai lan but hey it’s actually delicious, sweet with a light hint of pandan and lemon. 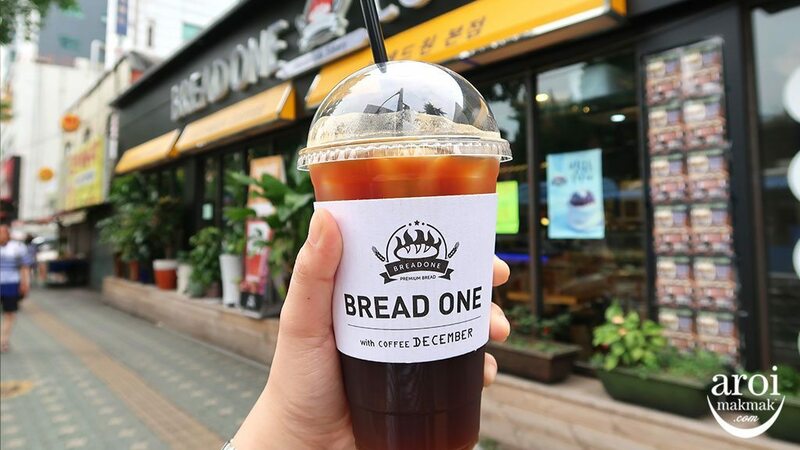 Healthy and delicious, you should try! 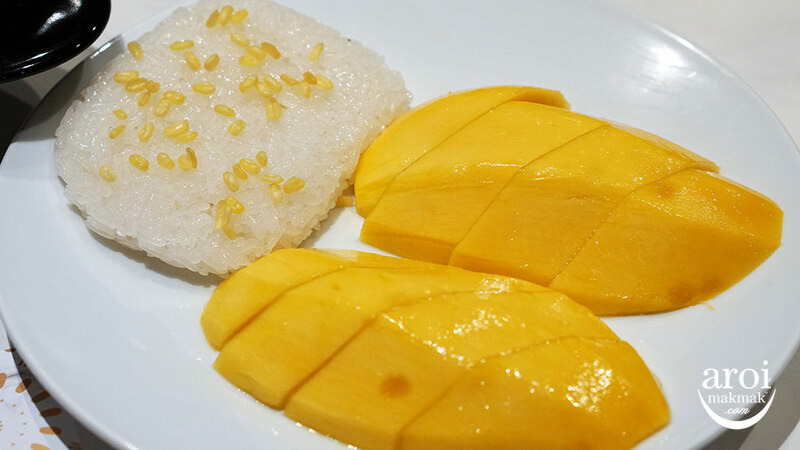 Mango Sticky Rice [160฿] – This mango sticky rice looks so similar to the ones from Singapore, especially the sticky rice. Thankfully, the taste and texture is still that of Thai, so it’s still delicious. 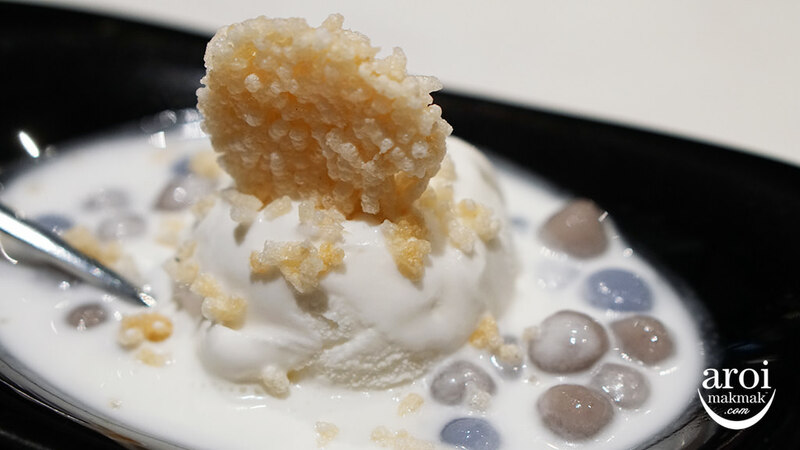 Taro Bualoy with coconut ice cream topped with crispy rice [85฿] – Bualoy is the Thai version of glutinous rice ball (Tang Yuan). If you like coconut ice cream, give this a try. 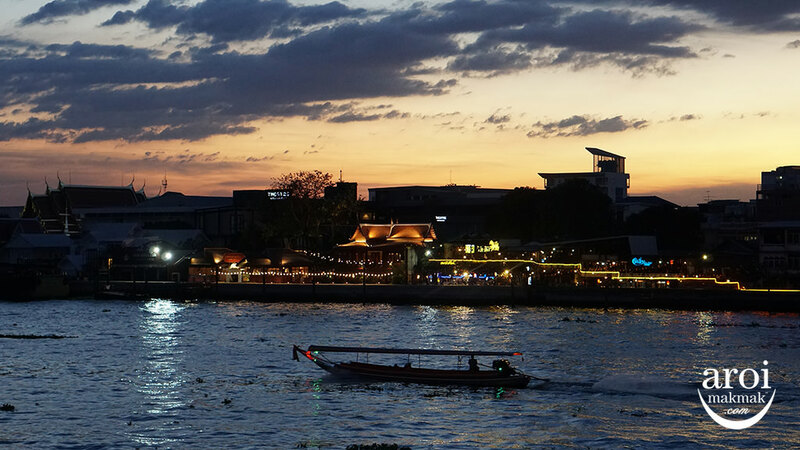 As the sun sets, you get a very close and good view of Chao Phraya River and you will just see many Dinner Cruises passing by. If you have a good camera, it will be a nice sight to capture. 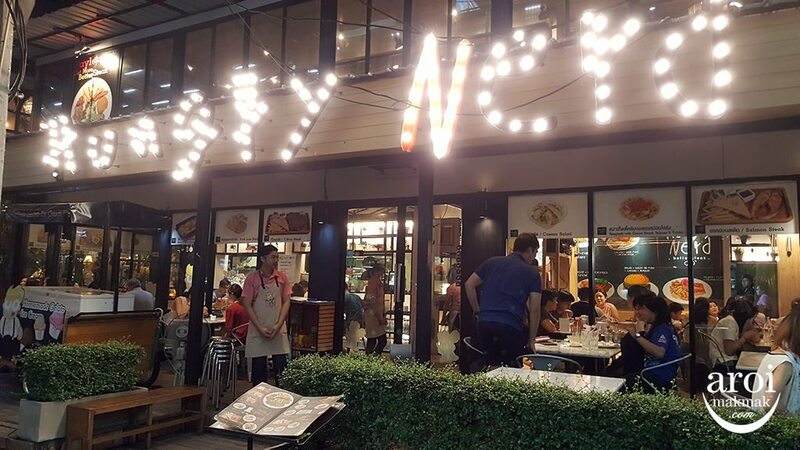 Savoey serves really good Thai Food and I see how they are able to expand with so many branches now. 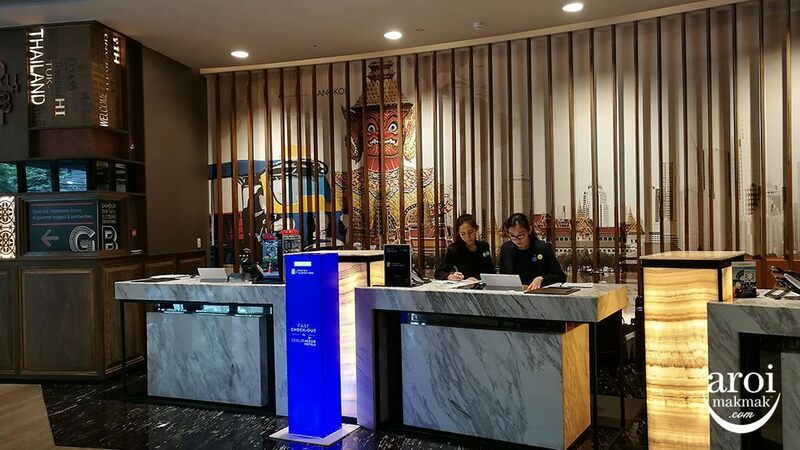 However, don’t expect very low prices like what you find at Chinatown because at Savoey, you basically get to eat good Thai Food in a nice, clean and comfortable environment. 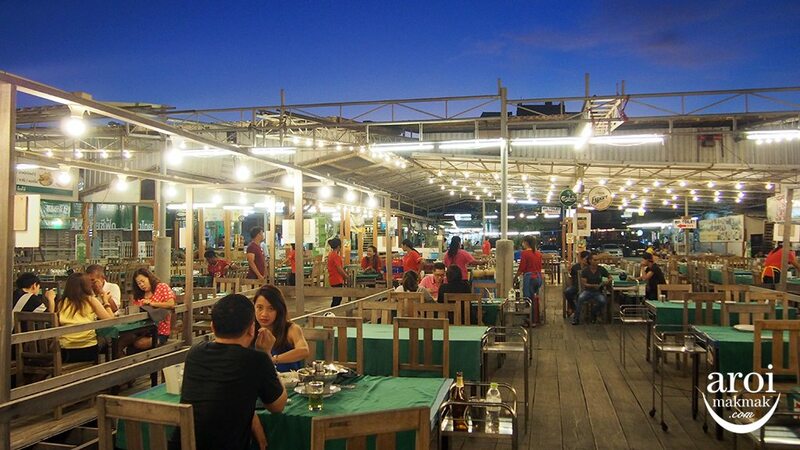 Definitely, a good place to catch up with your friend over seafood in comfort and at this branch, with a magnificent River View! 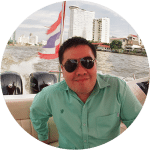 They also have 7 other locations in Bangkok, check out their other locations here. 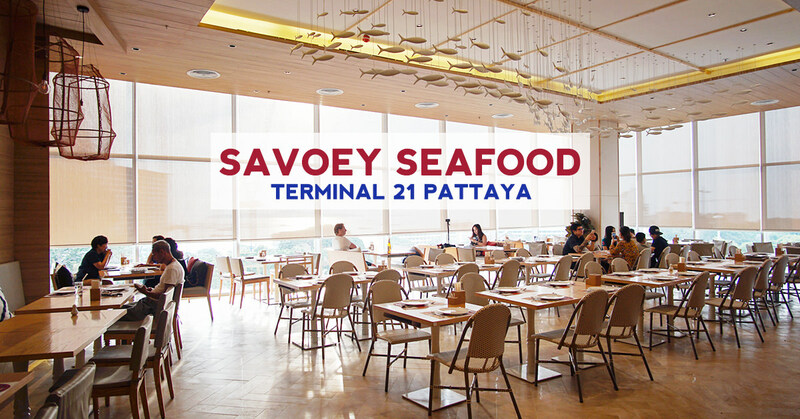 Savoey Terminal 21 Pattaya offers you the best food and view in the shopping mall!